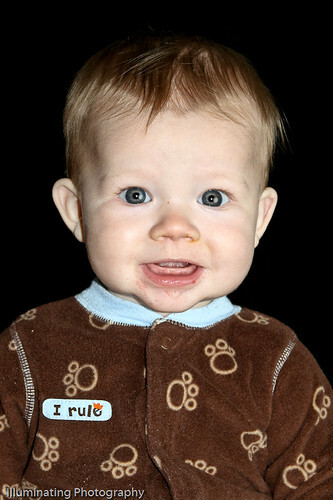 Mark Valentine Photography: 8 months or pure cute! 8 months or pure cute! E is back and just like his shirt says... He rules!